Magnolia, Texas (July 19, 2018) - Tammy Haley has been named the Director of Special Education Instruction for Magnolia ISD. 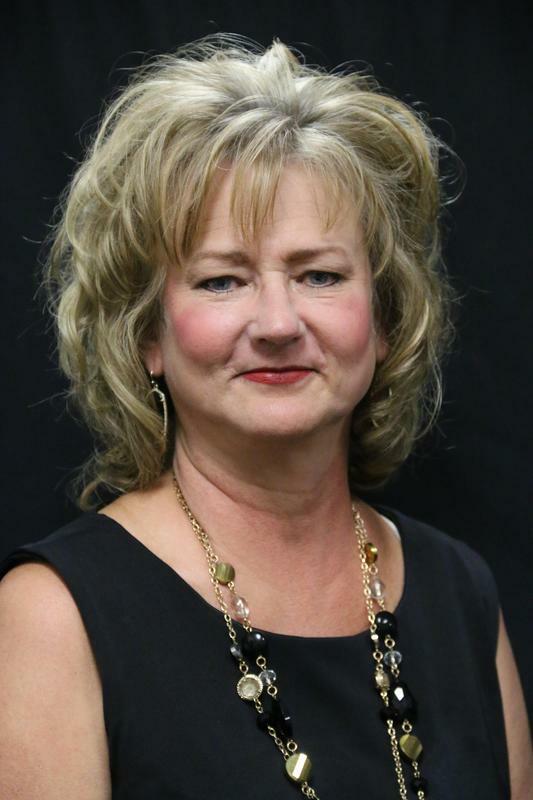 She has served as the principal for Lyon Elementary for the past 13 years and has been with the district for 23 years. She began her educational career at Lyon Elementary as a third-grade teacher and taught Reading Recovery and served as a curriculum specialist. In her new role, she will be working with principals, teachers, and curriculum to lead instructional programs in special education. She is a native Texan and is married to her high school sweetheart, Terry, for over 35 years. She holds a bachelor and master degree from Prairie View A&M University.